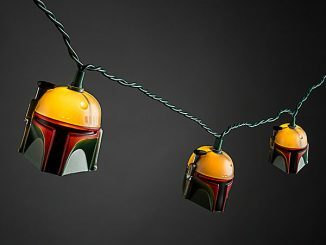 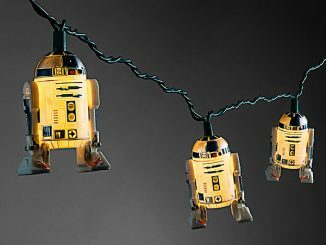 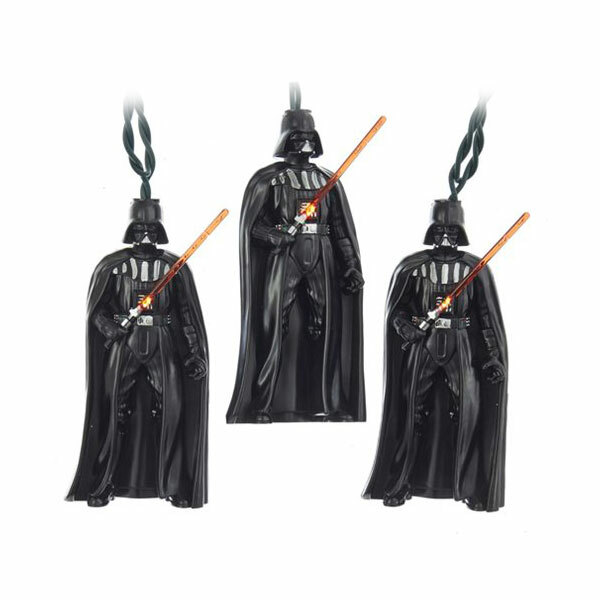 Hang these Star Wars Darth Vader String Lights up anywhere and make things a bit more festive, Darth Vader style. 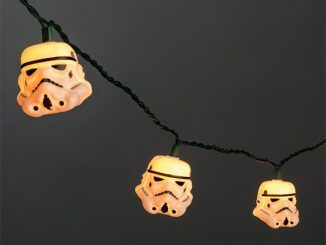 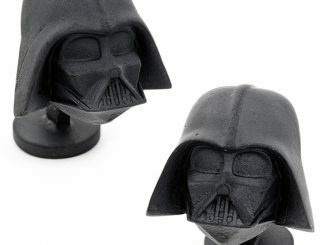 These string lights have ten Darth Vader figures that measure 5″ tall. 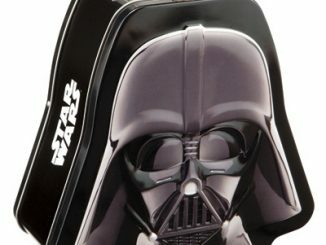 The party doesn’t get started until Vader arrives. 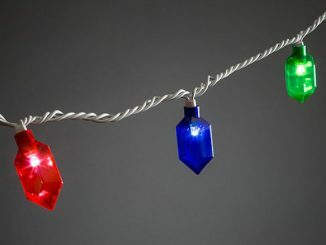 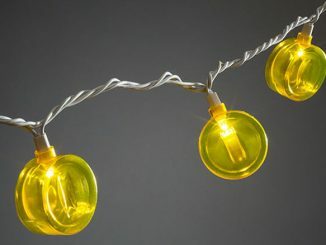 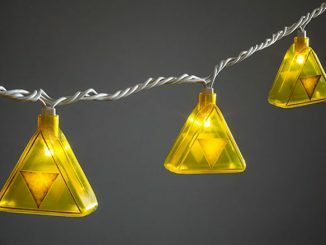 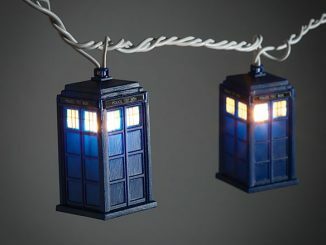 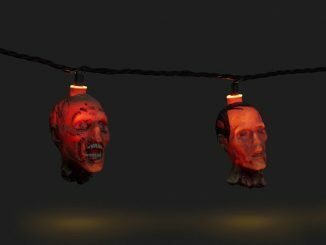 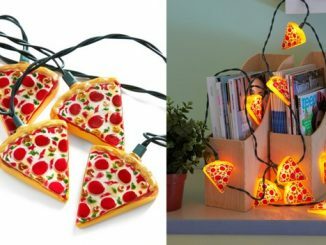 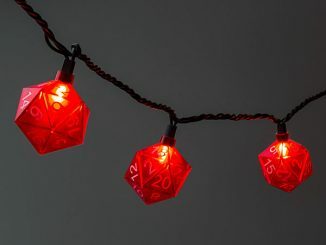 These string lights are for both indoor and outdoor use.